Unfortunately, sometimes teeth may need to be extracted. We practice the latest and also the most effective techniques to extract teeth in the calmest and most predictable manner. Patient comfort is our priority during these procedures and with our gentle and calming dentists; this process will be over long before you know it. 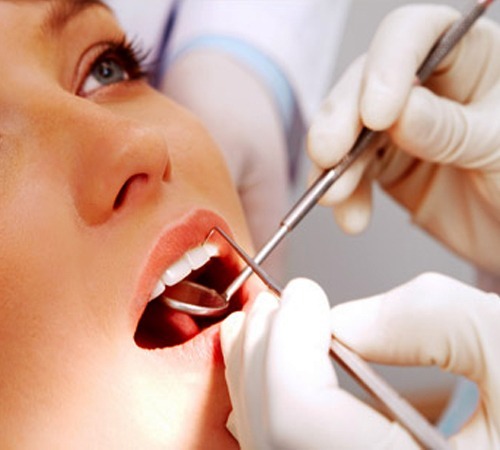 We also offer wisdom tooth extractions – based on an x-ray, we are able to work out the best way to effectively remove sometimes awkwardly angled wisdom teeth. Sometimes, it is a case of NO TOOTH, NO PROBLEM!